Serious Question: What's the Correct Cut and Color Order? Should you cut your hair or color it first? Many have found themselves wondering this exact question when scheduling hair appointments. If you’ve finally scored a session with that sought-after colorist with the impossible waiting list, do you book your trim for before or after? If you’re looking to add some highlights but are planning to chop your long locks into a bob in a couple weeks, should you wait to go lighter? To finally get to the bottom of the correct cut and color order, we reached out to an expert who makes this decision daily. Brandon Scott, hair artist at Soon Beauty Lab in New York City, provides cuts and color to his clients and broke down everything we need to know about the right order. Keep scrolling to learn the correct cut and color order once and for all. Do You Cut or Color Your Hair First? 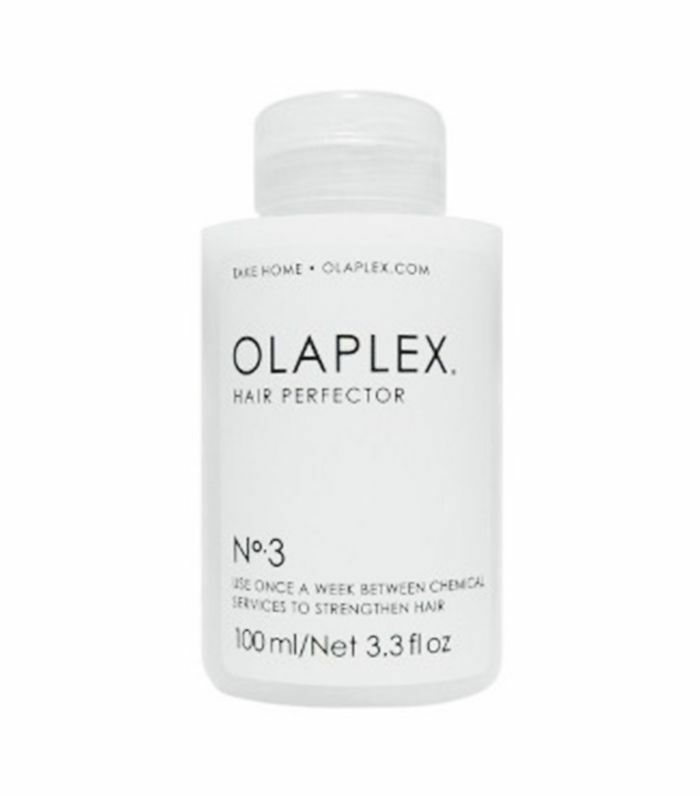 Keep scrolling to shop Brandon Scott’s recommended formulas for keeping your hair healthy after a cut and color session. 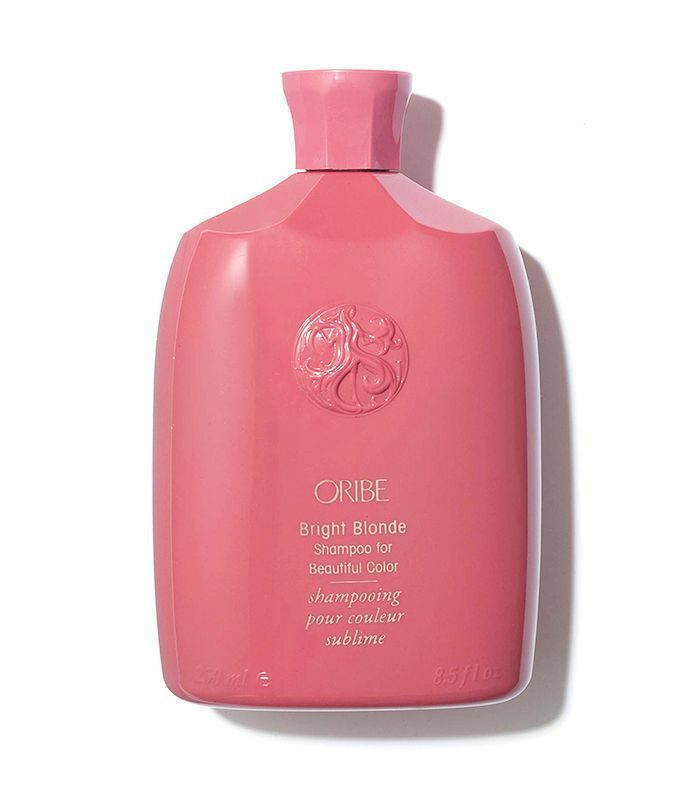 “This product is the best way to keep your hair shiny and healthy,” declares Scott. 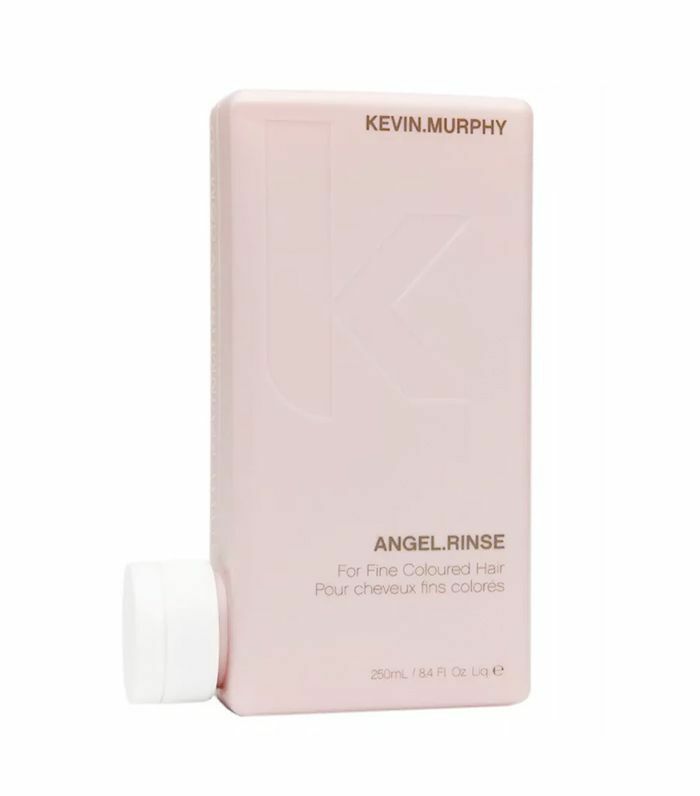 “My favorite toning shampoo conditioner is a tie between Oribe Bright Blonde Shampoo and Conditioner and Kevin Murphy Angel.Rinse,” Scott says. 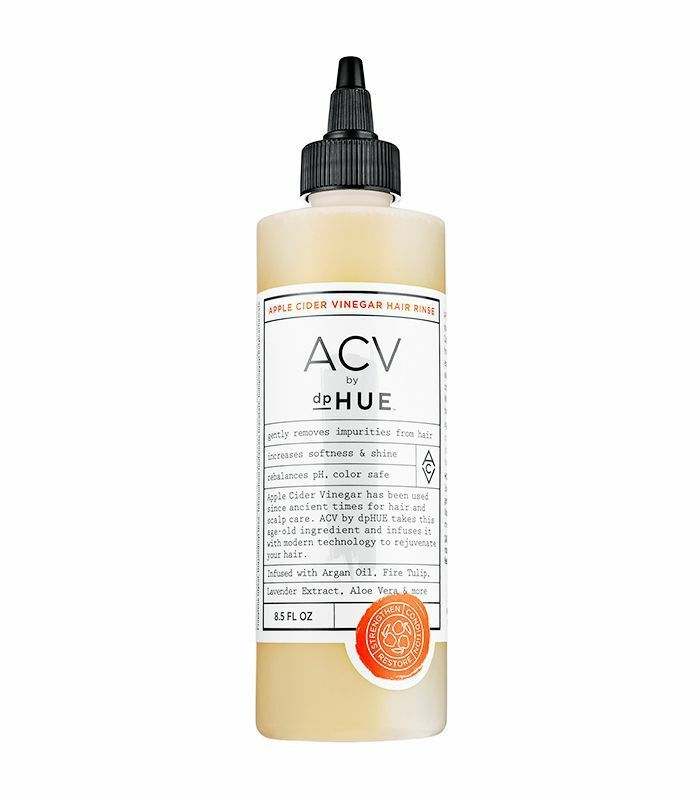 “If you’re feeling dull, the dpHUE Apple Cider Vinegar Rinse is amazing to brighten up your strands,” advises Scott. Here’s how to choose the best hair color for your skin tone.